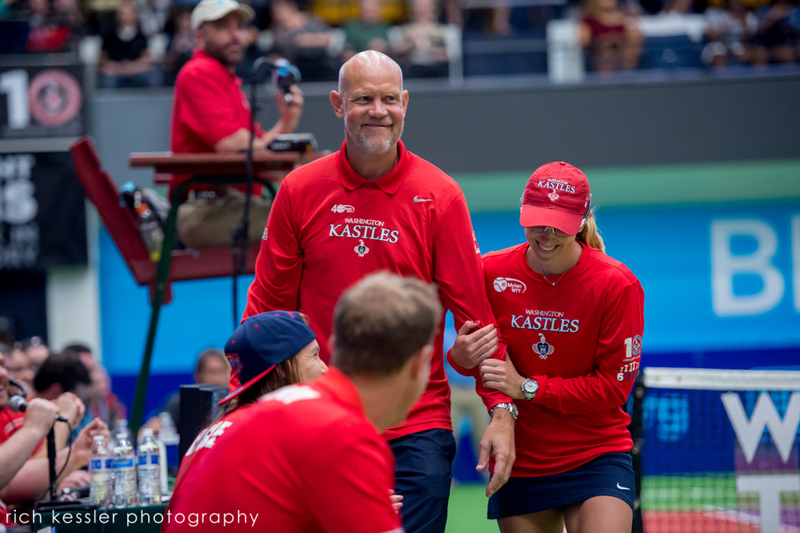 A day late, but here’s part two of my season with the Washington Kastles. The season may not have gone the way we had all hoped but that didn’t mean it wasn’t entertaining. 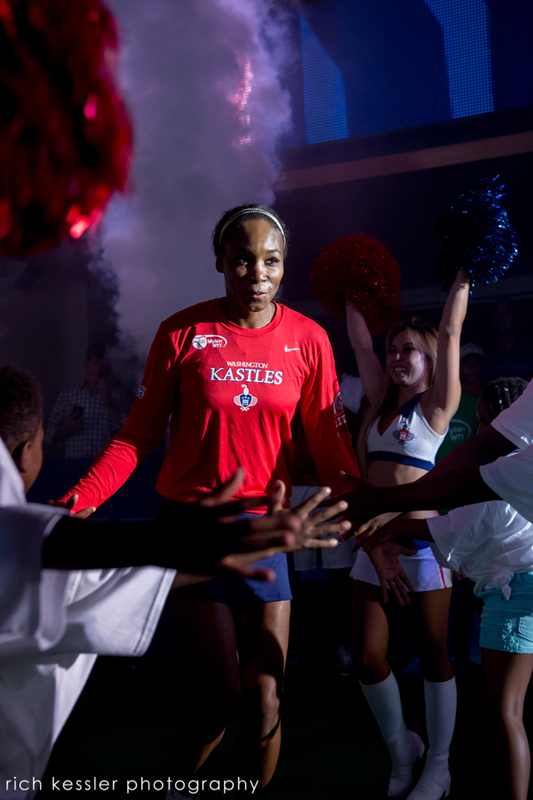 In this episode, we have Venus Williams get a ring and play some tennis. Murphy Jensen tries on hats. 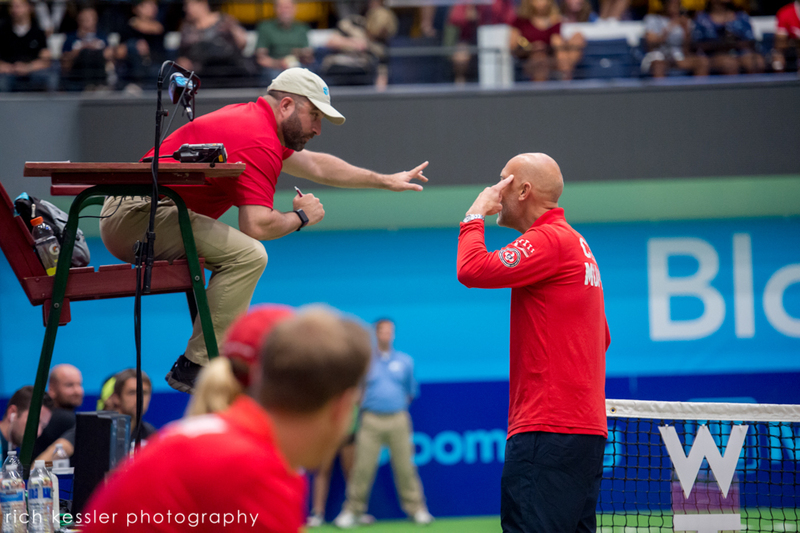 A chair umpire fails to get a single call correct (prompting a rare visit from our owner.) Anastasia shows off her impressive card organizing skills. Politicians and reporters set aside their differences for charity. Congresswoman Bustos hit me with a tennis ball and, finally, we all said goodbye to the 2017 season.